Brass is popular again as a home decorating choice. Art can be the starting point for your room design plan. 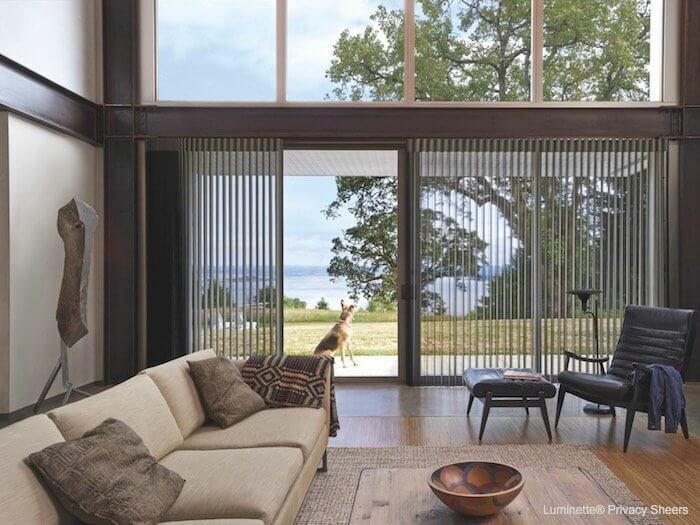 Start a room design with just one piece of extraordinary art. The art will transform your room and help you determine the rest of your décor, setting the color scheme and tying all your interior elements together. First, take time to figure out what kind of art you like, rather than purchasing what’s “in” at the time you’re decorating. Art is a long-term investment that you should love since you’ll live with it on your walls for quite awhile. Visit art galleries, local art shows and museums, and make a point to look at the artwork in your friends’ homes, noting what you think you’d like in your home, and what you wouldn’t. Art adds personality and a point of engagement. The art you select is very personal. It brings emotion and feeling into your home and lets people know something about you. Most often art is hung on a wall above the sofa or fireplace, but you can be creative about where art will look beautiful in your house. Art comes in many shapes and sizes that can adapt to almost any room, wall size and shape. Do think outside the box – and outside the frame! Not all art is hung on the wall. Sometimes a substantial piece of art might be a sculpture, dramatic rug, unusual chandelier or sculptural piece of furniture. Adequate lighting is key to showcasing art. Part of your art installation process should include the issue of lighting. Often track lighting or recess lighting works best to highlight your art. 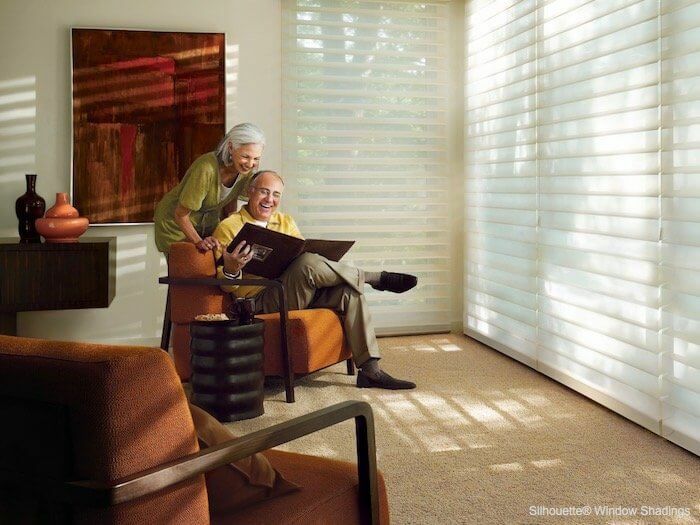 Focus on art as the first step next time you redecorate a room, and then plan your room around the art! 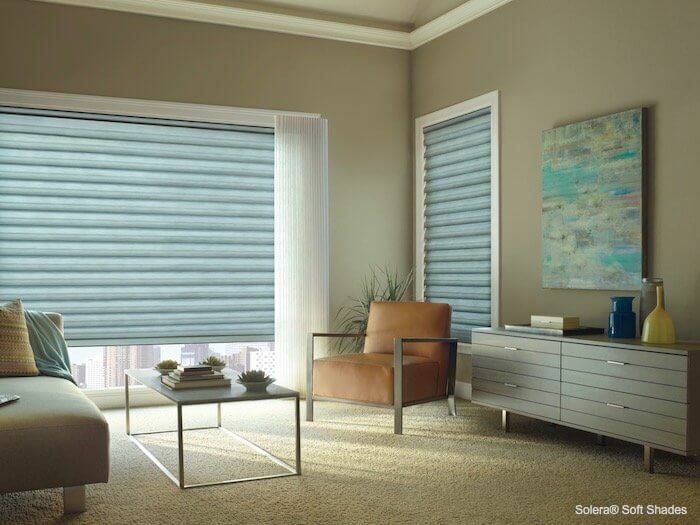 Older →2018 Smart Shades Special Hunter Douglas Savings Event!